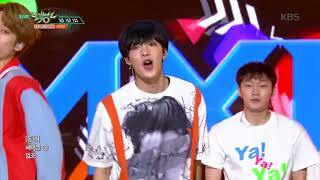 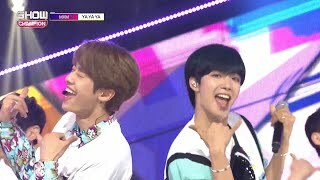 Lim Youngmin and Kim Donghyun. 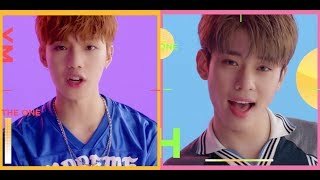 In MXM, who do you like best? 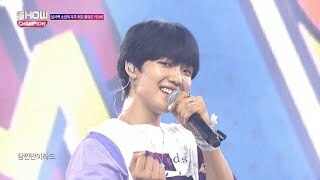 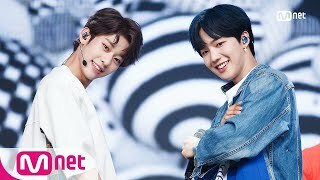 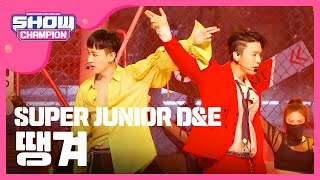 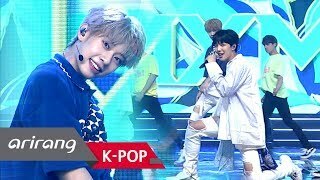 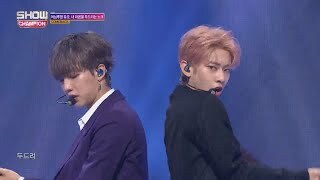 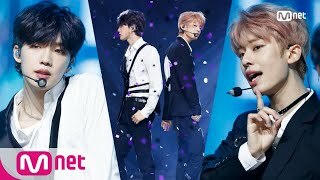 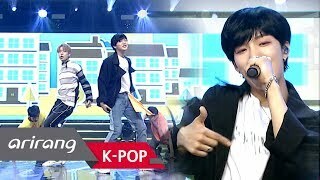 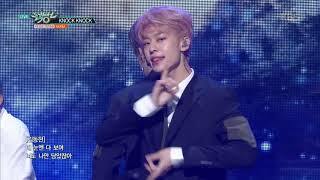 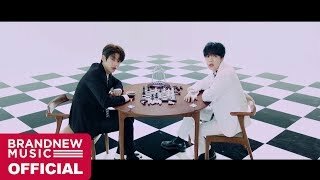 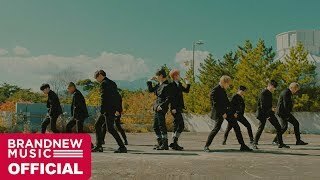 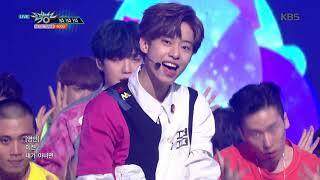 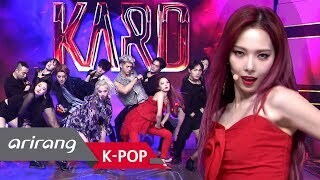 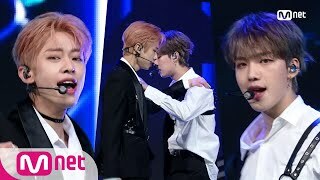 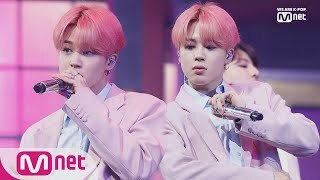 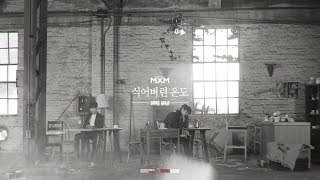 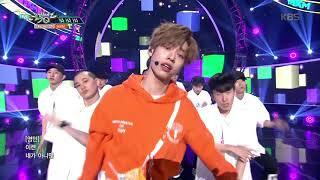 MXM, 'YA YA YA' Performance Ver.